Electronic music artists like Skrillex, Eric Prydz and deadmau5 have each recently locked in their own Beats 1 radio stations. 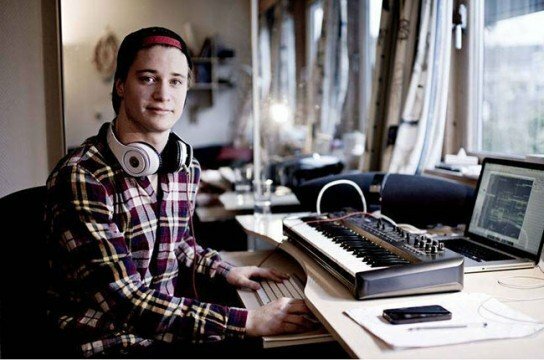 And while you might not think of Norwegian tropical house poster child Kygo as the type to go against the grain, he’s now announced that his own upcoming radio show will be broadcast instead by Sirius XM. Entertainment Weekly reports that Kygo Radio will run daily at 6:00 PM on channel 53 – although only for a short window spanning May 9th-20th. I’m incredibly excited for my own Kygo Radio channel! SiriusXM has had my back ever since day one when I was making remixes in my dorm room at university, and it means a lot that they’re supporting my music as I prepare to release my debut album, Cloud Nine. I’ll be playing some of my favorite tracks from both the past and present, and most of all, I’m looking forward to playing brand new music from Cloud Nine. I can also promise a few surprises thrown in along the way, so tune in! Between the new radio show and Cloud Nine, Kygo fans definitely have a lot to look forward to over the next few months. And, given the quality of the releases we’ve heard from the album so far, it’s safe to say that we’re all in for a treat come May.